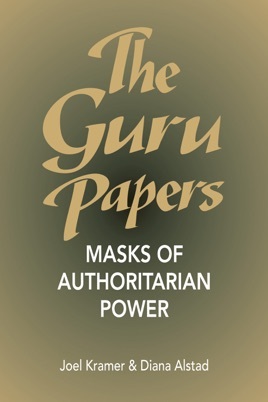 The Guru Papers demonstrates with uncompromising clarity that authoritarian control, which once held societies together, is now at the core of personal, social, and planetary problems, and thus a key factor in social disintegration. It illustrates how authoritarianism is embedded in the way people think, hiding in culture, values, daily life, and in the very morality people try to live by. The book unmasks authoritarianism in such areas as relationships, cults, 12-step groups, religion, and contemporary morality. 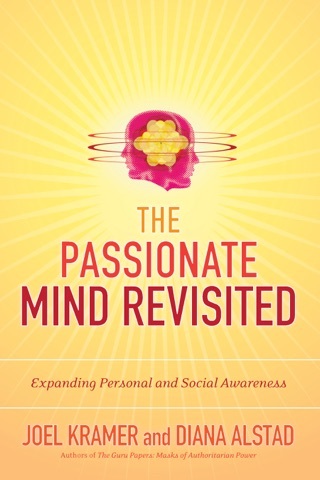 Chapters on addiction and love show the insidious nature of authoritarian values and ideologies in the most intimate corners of life, offering new frameworks for understanding why people get addicted and why intimacy is laden with conflict. By exposing the inner authoritarian that people use to control themselves and others, the authors show why people give up their power, and how others get and maintain it.